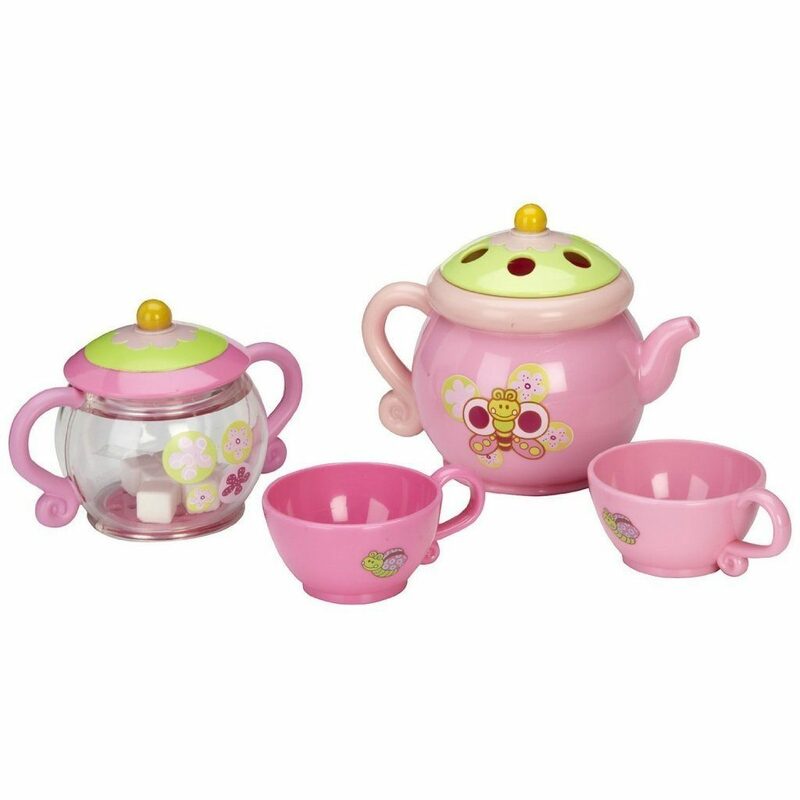 Head over to Amazon and get the Summer Infant Tub Time Tea Party Set for just $7.17 (reg. $14.59). Shippin gwil be FREE with Amazon Prime or an order of $35 or more.